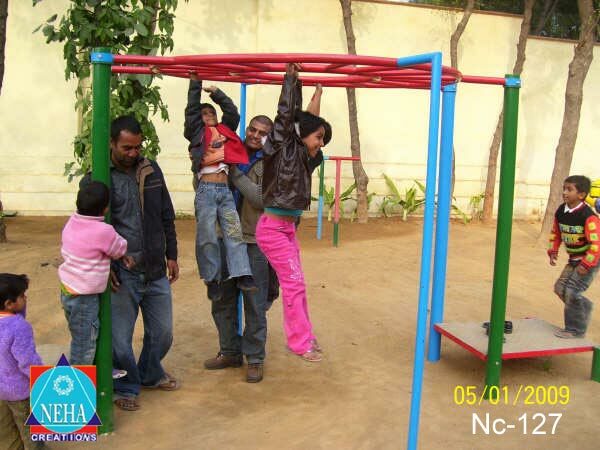 Playground Climbers are such fun rides that provide an opportunity to the kids for climbing and increasing their height. 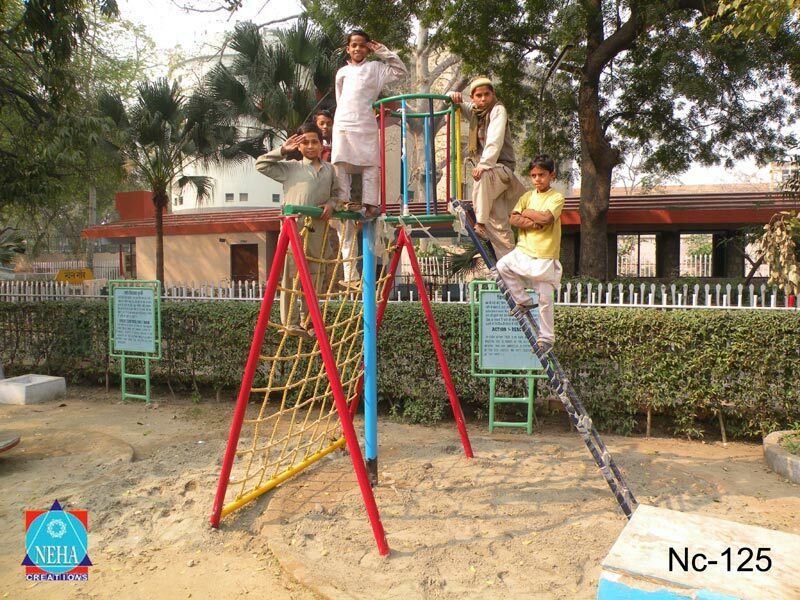 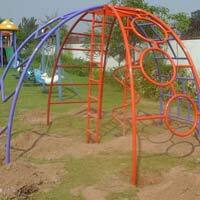 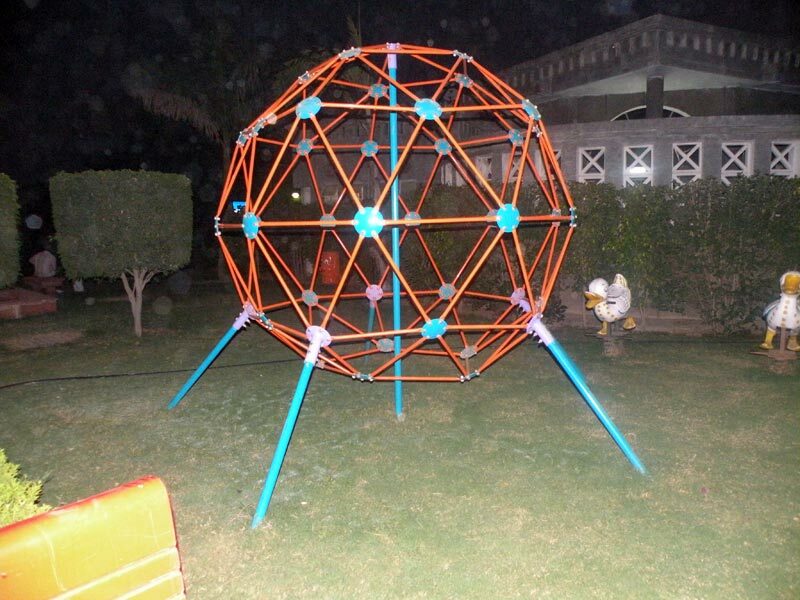 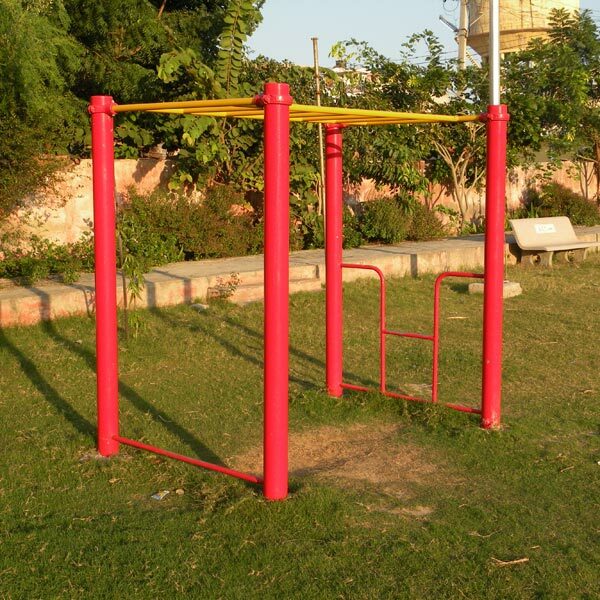 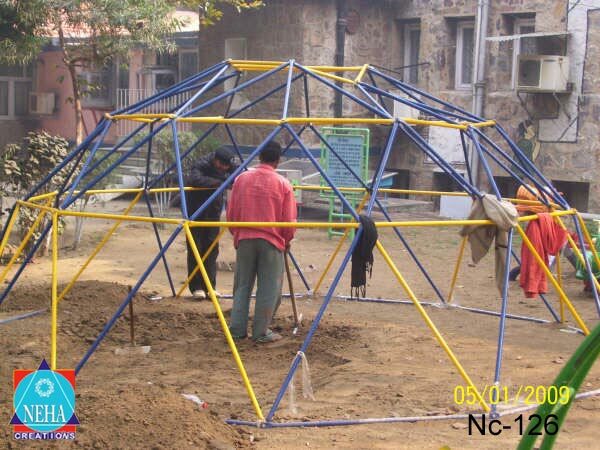 Playground Climbers that we offer are especially designed by keeping in mind the safety of the kids. 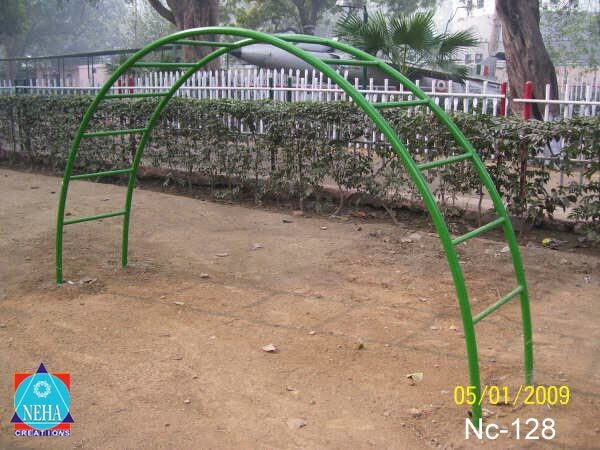 Widely installed in gardens and playgrounds, our Playground Climbers are appreciated for their durability, excellent finish and sturdy construction. 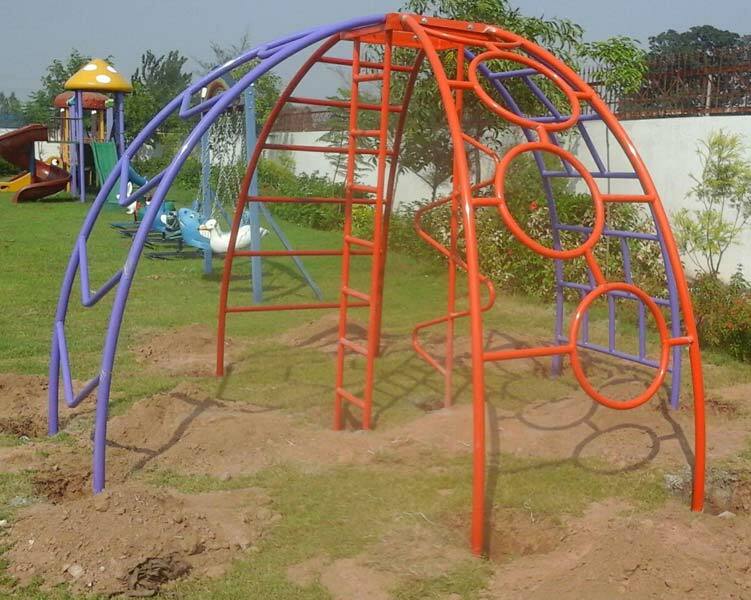 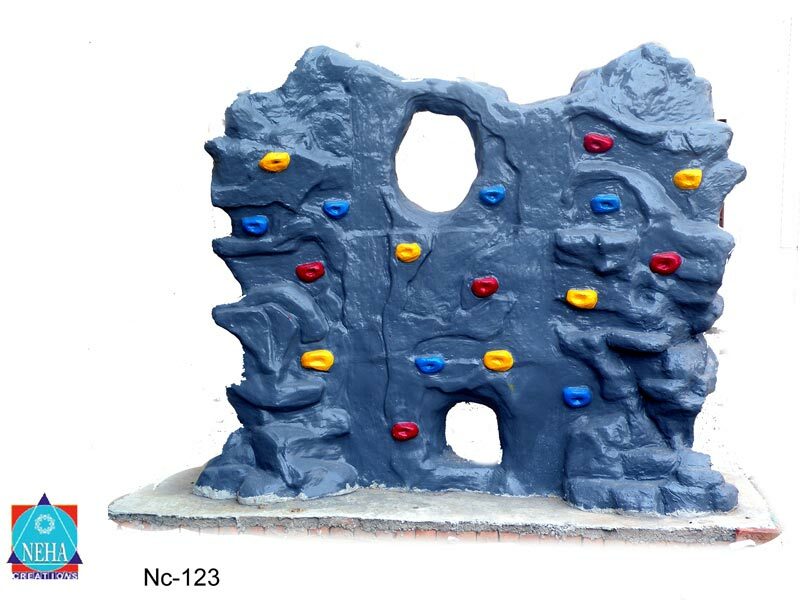 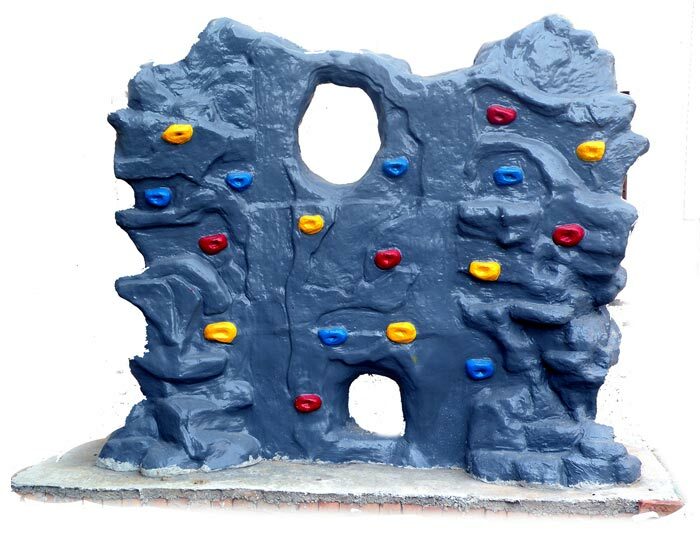 We provide these Playground Climbers in different designs.